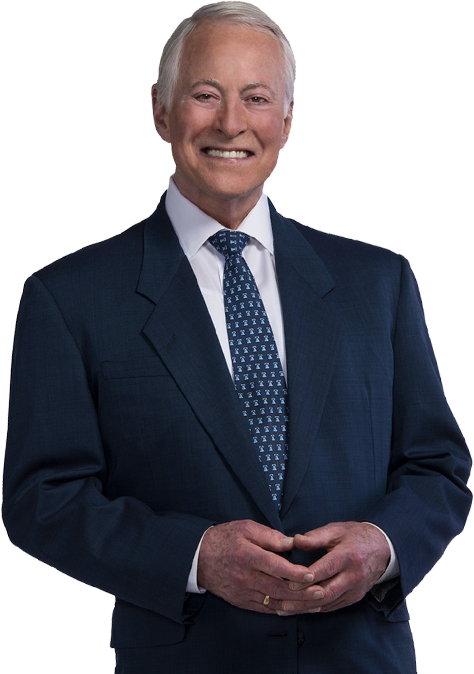 Get more done in less time with Brian Tracy’s time management courses, tips, blogs, and more. Interested in time management tips and tools? Get started with Eat That Frog or scroll down for more. Where should we send your transcription? No thanks, I don’t want the free transcription. Want to Manage Your Time Effectively? Everyone procrastinates to some degree. With today’s busy schedules and the need for instant gratification, everyone has too much to do and too little time. The most successful people understand that the quality of their time management often determines the quality of their life. But what is time management and how do you conquer it? Many people think that time management is only a business tool, like a calculator or cell phone. The truth is, time is your most precious resource. Effective time management is the act of taking a moment to think about your time before you spend it to increase your productivity and achieve work-life balance. Fortunately, there are tons of effective time management tools, tips, and techniques that have been developed over the years. I have spent the past 30+ years studying the importance of time management and creating some techniques of my own. 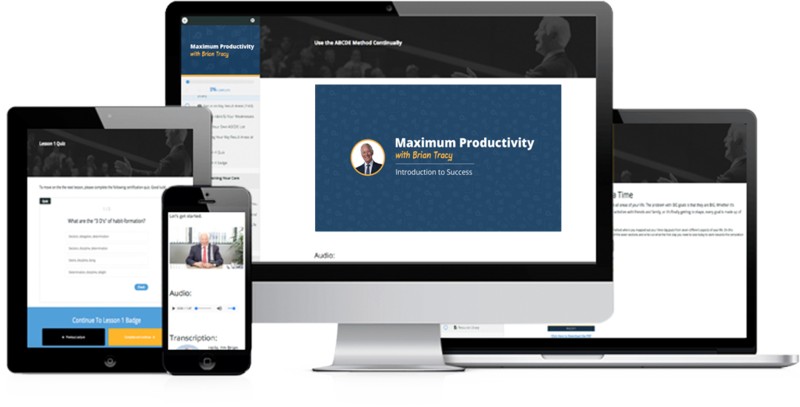 You can use what you learn from my programs and books immediately to become an expert in time management and productivity. Use the 80/20 Rule. This rule says 20% of your task list will produce the most results. Before starting, work on tasks in your top 20% instead of the bottom 80% first. Break big tasks into smaller parts. One of the best time management tips I always give is writing down every small part of a big task you have to do. Fully prepare for each task. When you sit down to begin a task, make sure you have everything on hand so that you won’t have to get up or move until the task is done. Mastering time management is mainly preparing in advance, like scheduling your day and spending more time planning. Here are a few time management tips you can use to get more done each day. 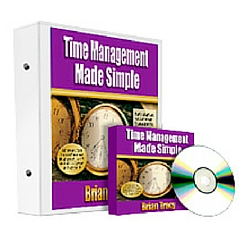 Includes 14 never-before-seen worksheets, articles and quizzes to guide you to time management success, along with the timeless lessons from my best-selling book, Eat That Frog! Use a Time Planner. Whether it’s a time management app or a simple notebook, the first tool you need is a planner that contains everything you need to plan for the year, month, week, and day. Sign up for a Time Management System. No matter what you do, in whatever field, there are digital time management systems, most of them free, that you can tap into. Work from a list. A daily list is the most powerful time management tool ever discovered. Begin by writing down every single task that you intend to complete over the course of the day. For more time management tools to prioritize your day, check out my blog: 4 Must Know To-Do Lists to Prioritize Tasks. One of the habits of millionaires is starting their day from a list. If you start working from a list, you increase your output 25% each day. Here are a variety of ways you can create one. Make your list the night before. By writing down your goals before you sleep, you will mentally prepare yourself to have a productive next day. Bunch your tasks.Do several similar activities one after the other to get better and faster with each task. When you work, work. Don’t waste time socializing, messaging, and allowing yourself to be interrupted. Put your head down and work full blast for the time you set aside to work. For more techniques on how to improve your productivity, check out my blog: 3 Daily Routines to Increase Your Productivity. Being productive is a matter of building the habit, or routine, to prepare for the day or task ahead. Here’s how to manage your time with daily routines you can start doing now. "It occurred to me, that the people who I've heard talking about "never having enough time in a day" were the people who were still struggling. While I never heard that kind of talk from people who had made it to the top of their field. It's because the truly successful people all ready had these incredible skills of time management. It was and remains to be a fundamental key to their success. I have yet to reach the pinnacle of my game, but I’m coming up on it fast, thanks to this program." Program your subconscious mind. When you find yourself procrastinating, repeat to yourself with energy and enthusiasm the words: Do it now! Do it now! Do it now! Start with the most unpleasant task first. Get it over with and behind you. Everything else for the rest of the day will seem easier in comparison. Think about the negative consequences. Sometimes you can motivate yourself by thinking about what will happen to you if you do not get things done as promised. For more time management resources and methods to change your mindset, check out my blog: The Truth About Frogs. 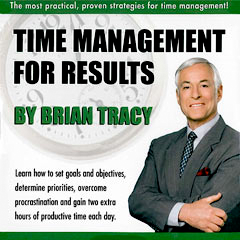 There are libraries full of time management books, a few of them written by myself. 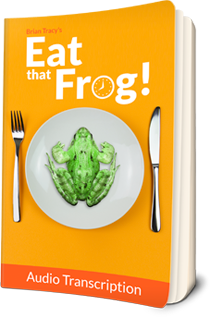 Here’s a blog based on one of my best-sellers, Eat That Frog. 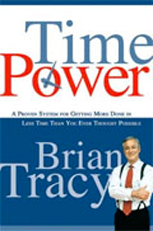 "Brian has created the ultimate guide for cutting through all the productivity advice out there. I loved every minute of it. I’ve learned that this whole time I’ve only been busy, not necessarily productive. Not only did his advice help me be more productive, it helped me live a better life."